The MARKETINFO Technical and Investment Consulting Co. have been doing business since 1990. 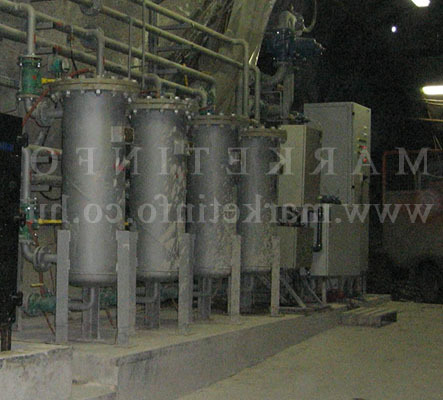 Our company is involved in technical development and engineering of new technologies. 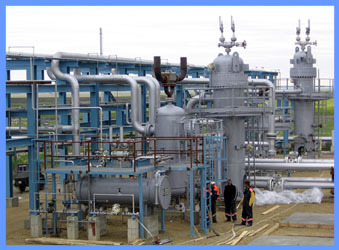 We are active mainly in oil industry, gas industry, mining industry and power station sectors. 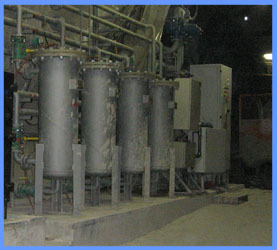 Several industrial and drinking water projects have been accomplished by us. Our solutions apply mechanical filtration and other lifetime prolongation procedures, but we focus on the fast economic return, too. 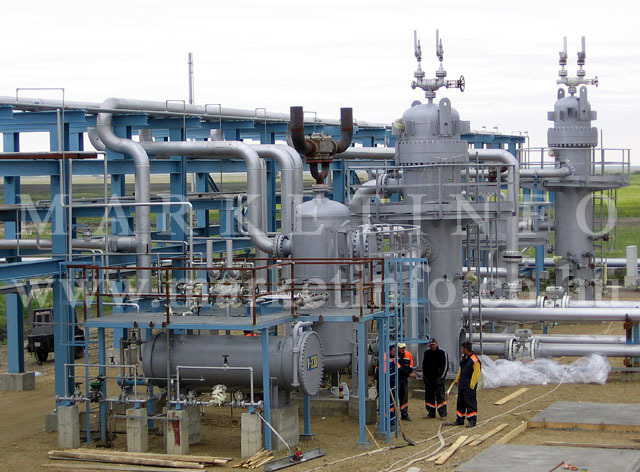 Our company is engineering energy saving, optimal custom-made, low maintenance requirement and automated equipment with the help of our subcontractors. During the last few years we sloved many filtration and maintenance problems in Hungary and abroad. Since 2005 our profile is widen with sizing, constructing and qualificationing of pressure vessels according to the EU 97/23/EC "PED" guideline.